What about an automatic planning report generator? 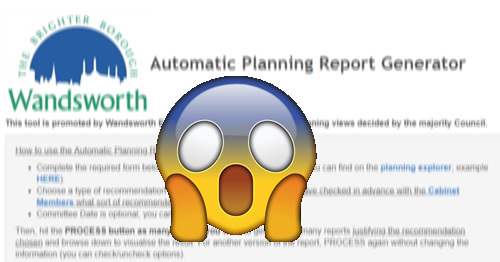 BREAKING NEWS: Wandsworth is using an AUTOMATIC planning report generator to save time and money! Exclusive revelation today by the Clapham Junction Action Group: Wandsworth Council is using an automatic tool to generate planning reports! The information has been leaked by internal sources: in order to save time and money to reach decisions that have already been made behind closed doors by members of the cabinet, Wandsworth Council has set up an automatic planning report generator to be used by planning officers on some major strategic schemes. Marsha de Cordova, MP for Battersea, secured a debate on Winstanley Estate Regeneration on March, 22nd (Citation: HC Deb, 22 March 2019, c1433). There are interesting comments, mostly about the lack of social units in the scheme (currently council houses representing the majority of homes on the estate, while of the proposed 2,000 extra homes, just three will be council homes), while Wandsworth Council has nearly 7,000 families on its housing waiting list, and that the Council is accused of promoting “social engineering” within the Winstanley and York Road estates. We also learn that last year, 90% of the houses built in the borough were unaffordable private homes, while less than 3% were council homes. Unfortunately Rishi Sunak, Under-Secretary for Housing, Communities and Local Government, refused to comment on the case and instead made a general statement about the government priority to build more affordable homes (missing the point raised about specifically social housing – not 80% of private market rent or shared-equity schemes) and praising the Tory leadership of Wandsworth. Wandsworth’s cash machine: the Council is collecting as much as all the adjoining boroughs together! 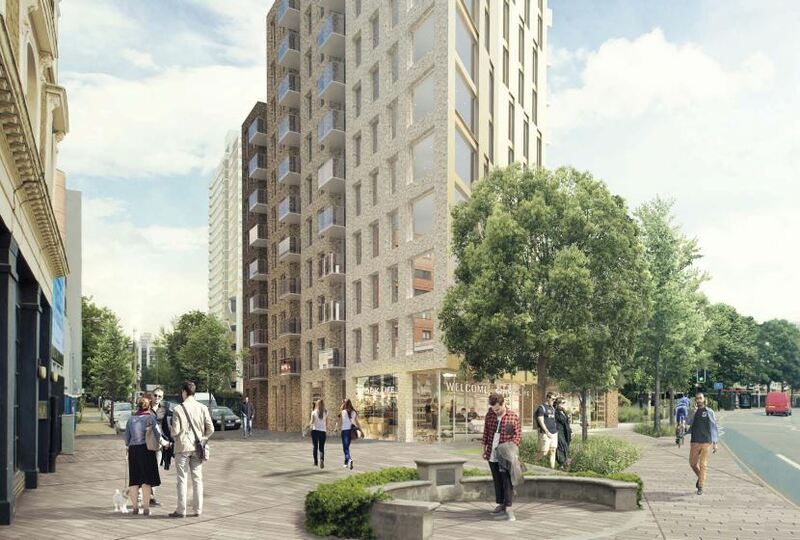 Last May was approved a new development in York Road for a part 5, 9, 11, 13 and 14 storey providing 82 residential units (with only 7 car parking spaces and 145 cycle parking spaces located at basement level). [p.a. 2017/5818]. 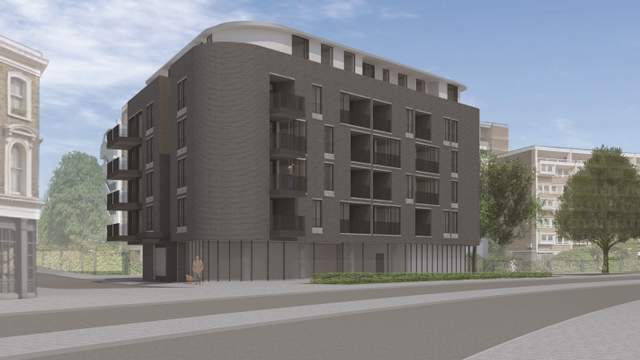 It is interesting to see that, at the time the proposed plot was advertised, the potential development was however very different: a 6 storey building, with 39 apartments (9 affordable) with terrace or balcony and retail premises on the ground floor. The 0.25-acre site was acquired by IP Global in 2015 and proposed for sale in January 2017 for £7,250,000. “You’re joking. NOT ANOTHER ONE?! 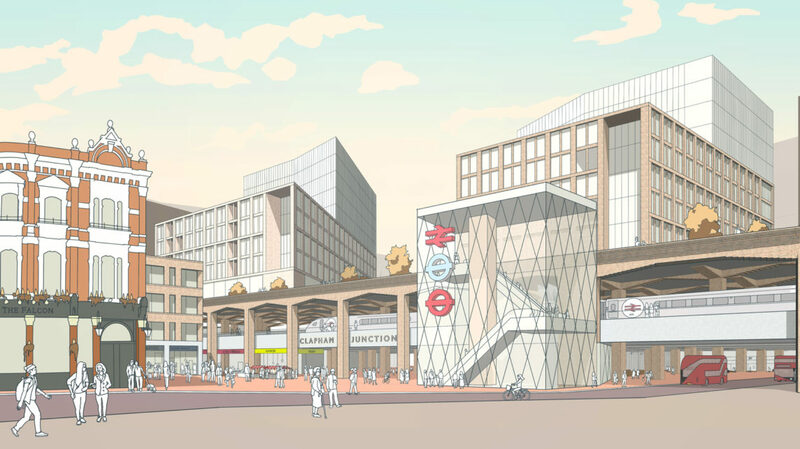 Oh for God’s sake, I can’t, honestly – I can’t stand this” could have been the response when Wandsworth Council asked again for Societies and Community groups to take part of one of their global planning consultations. However, only 1 month after the Consultation on community involvement submitted in January, we responded again. 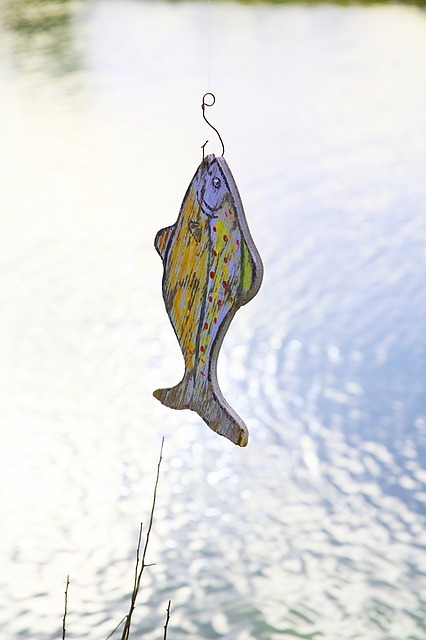 The Council has consulted on its draft Local Plan issues for eight weeks starting at the beginning of December (ending February 6th 2019). As expressed by many other groups and Societies at the Planning Forum meeting on January 23rd, it was a very tight deadline for such consultation. However the Battersea Society and the Putney Society managed to submit their contribution at the beginning of February, and CJAG submitted on February 15th.